How to measure the trigger voltage of a flash unit? I'm doing a series of articles for Amateur Photographer magazine looking at older gear and investigating how useful it might still be in the context of modern photography. Old flash units like the esteemed Vivitar 283, etc. could be featured but one key area would need to be tested: the flash trigger voltage in order to avoid damaging delicate modern cameras. Maybe this is one for Graham? Last edited by Ian; 19-12-13 at 11:53 AM. Re: How to measure the trigger voltage of a flash unit? 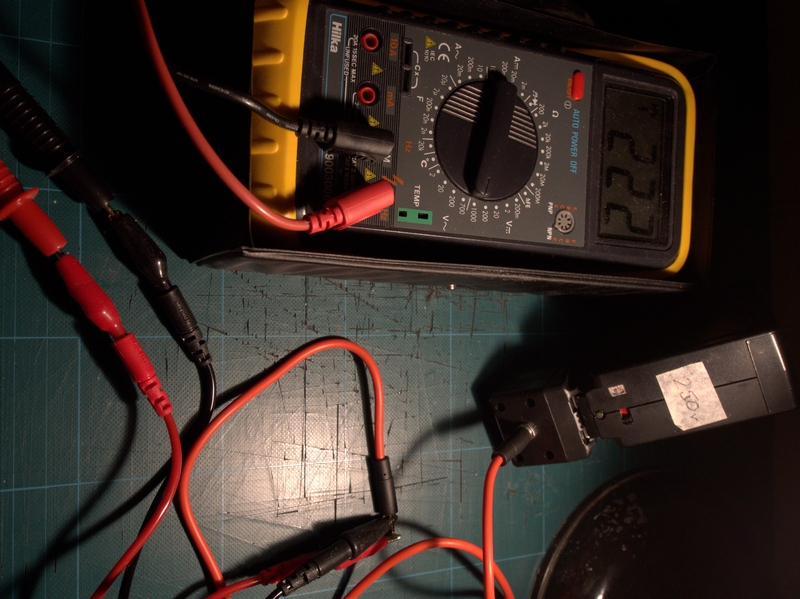 Just a DVM (voltmeter) between central pin and frame of flash shoe seems to work. The other pins will not be at a higher voltage. The worst I have measured was an the A11 (XA series) but that was never intended to be used as a standalone unit. Most modern units are only a few volts. For all my old guns, I have the Voltage that is measured across the terminals of the foot of the flash gun written on a bit of masking tape and stuck on the gun. This was done so that anyone borrowing my kit on shoots, didn't fry their camera with 260 Volts. 3. Insert batteries into flash unit. 4. Switch on the flash unit - taking care not to touch any exposed metal parts of the probes. 5. Watch as the Voltage slowly rises or the "ready" light on the flash unit comes on and the Voltage is suddenly displayed. If the Voltage is shown as -ve then you have a flash unit with reversed polarity. Again this could destroy your camera even if it can take the voltage. By far the best way to use these old guns is to trigger them with a "Slave Unit" SYK-3 eBay Link using the popup on the camera. Please play safe, it's far more fun than getting hurt. Yes - I think the emphasis on safety is very important as these flash guns can pack a punch!